If you’ve been waiting to upgrade your iPhone, the time has arrived. Apple unveiled the iPhone 6 and 6 Plus Wednesday during an event in San Francisco. The newest versions of the smartphones become available for pre-order this Saturday, then officially go on sale on Sept. 25. As expected, the phones are more incremental upgrades from last year’s models rather than completely new. That said, they both have a number of new features that make them well worth an upgrade if you’re due for one. 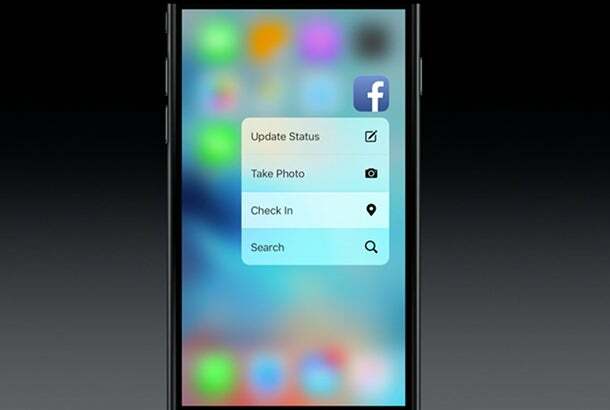 Apple also unveiled a new way to buy the phones which will make upgrading all the more easier in the future. The biggest upgrade Apple announced for the phones is 3D Touch. Similar to the Force Touch feature on the Apple Watch, 3D Touch allows you to access certain features and shortcuts based on how hard you press on your phone's screen. For instance, rather than tapping and opening the Maps app when you need to get directions home, you can instead press on the icon and bring up a drop-down menu that includes a “Directions Home” button as well as options to share your location or drop a pin where you are so you can get back later on. Pressing on the Camera icon will launch a menu where “Take Selfie” and “Record video” are amongst the options. The feature responds to light and heavy pressing differently, and works with both native iOS functions as well as in third-party apps. 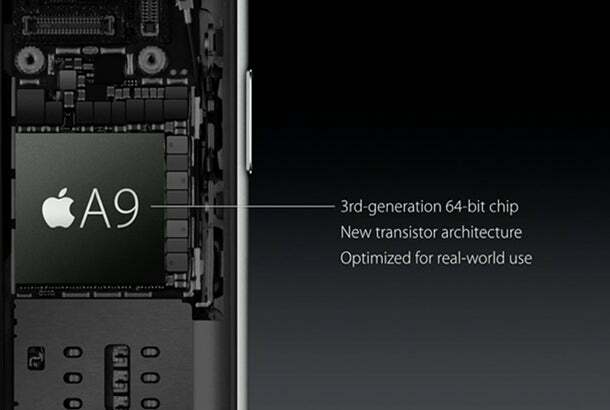 The iPhone 6 and iPhone 6 Plus both use Apple’s new A9 processor. The processor is 70 percent faster than the A8 processor (the chip in the iPhone 6) when performing basic CPU functions, and 90 percent faster in terms of loading graphics. During the event, Apple showed off new gaming experiences that are enabled by the faster processing power and new 3D Touch feature. Apple says the phones are capable of achieving LTE and WiFi speeds at twice that of previous models. The camera on the phone also got an upgrade The rear-facing camera is now capable of taking pictures at a 12-megapixel resolution and can record 4K video. Apple says the camera has a better autofocus, and uses a new technology called “deep trench isolation” to separate individual diodes within a photo and make them more accurate. The end result is a much more accurate-looking photo, with less noise. The forward-facing camera on the phone also saw a bit of an upgrade. It’s now capable of recording 5-megapixel shots, and the display on the phone can be used as a flash. That way, your selfies will always look their best, no matter what lighting you happen to be in. A new feature called “Live Photos” captures a bit of video before and after you take a photo, creating a GIF of sorts you can playback later. Unlike GIFs, Live Photos also have sound. 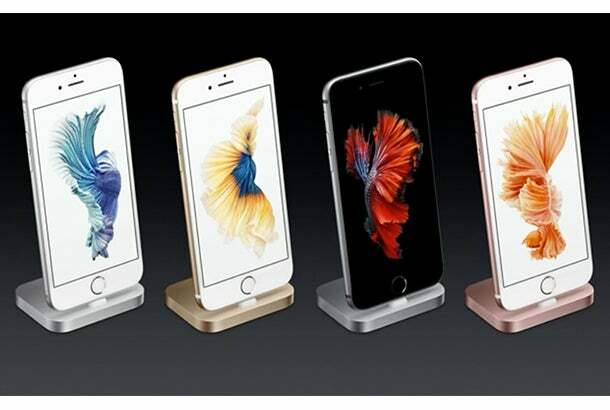 The iPhone 6S and 6S Plus will be available in Silver, Gold, Space Gray, and a new Rose Gold option. Pricing is identical to last year’s iPhone 6, and starts at $199 for the entry-level 16GB version of the iPhone 6S. The 64GB version of the phone is priced at $299, and the 128GB version is $399. 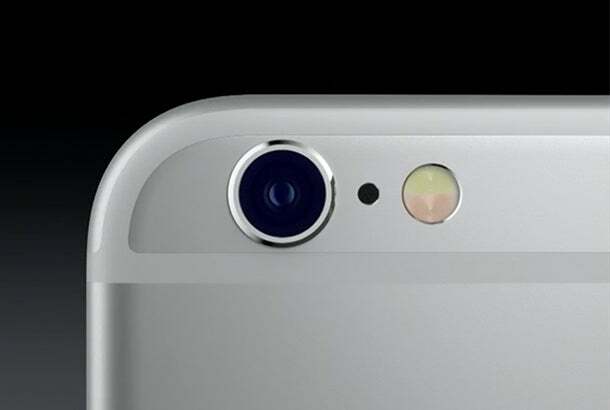 The 6S Plus will cost an additional $100 per model. The iPhone 6 is sticking around in stores and will see a $100 price drop, while the iPhone 5S will now be free with a two-year agreement. All the phones ship running iOS 9, which will be available for everyone on Sept. 16. Apple is also now offering its own installment plan for the device. Similar to what you might get with your carrier, the program allows you to pay a small monthly fee for the phone, and then upgrade whenever a new model comes out. Financing spreads the cost of the phone over 24 months, and handsets purchased through the program are unlocked. If you’re an Android user thinking of getting the iPhone 6S or iPhone 6S Plus, Apple is also now offering a new “move to OS” app in Google Play to make the transition an easier one.